Craig’s Cause Pancreatic Cancer Society hosted its annual Light Up The Lake event last Sunday. Light Up The Lake is a fundraiser that helps raise money and awareness for pancreatic cancer. It is held in seven provinces across Canada. 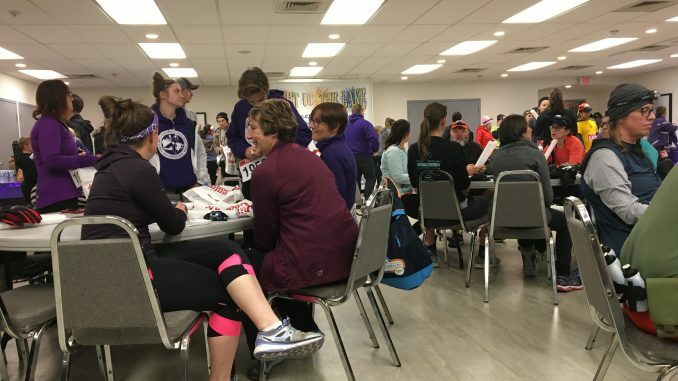 More than 100 Burlington residents gathered at the Art Gallery of Burlington to participate in the 5K run along the Spencer Smith Park Christmas light displays. 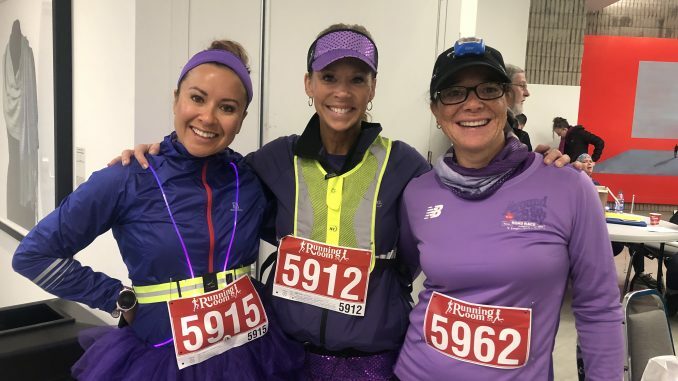 Families dressed up in their craziest purple outfits and waved their batons as they sprinted along the route, the crowd cheering loudly as each of them crossed the finish line. Participants dressed up in bright purple outfits to support Craig’s Cause Pancreatic Cancer Society. 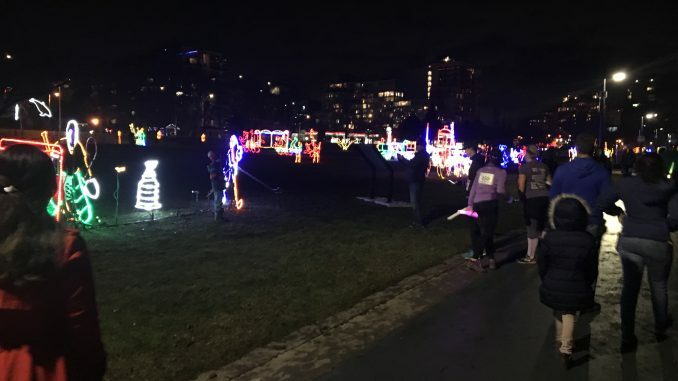 Runners met at the Spencer Smith Park Christmas display lights to begin the race. Condon-Oldrieve became the founder and director of Craig’s Cause Cancer Society in 2006 when her father passed away at the age of 63, just eight weeks after he was diagnosed. Condon-Oldrieve believes that in order to make a change, people need to take pancreatic cancer care more seriously. As for the committee’s long-term goals, Condon-Oldrieve says it is hoping to grow and expand across Canada. For more information on news, upcoming events, and donations, visit Craig’s Cause Pancreatic Cancer Society website.